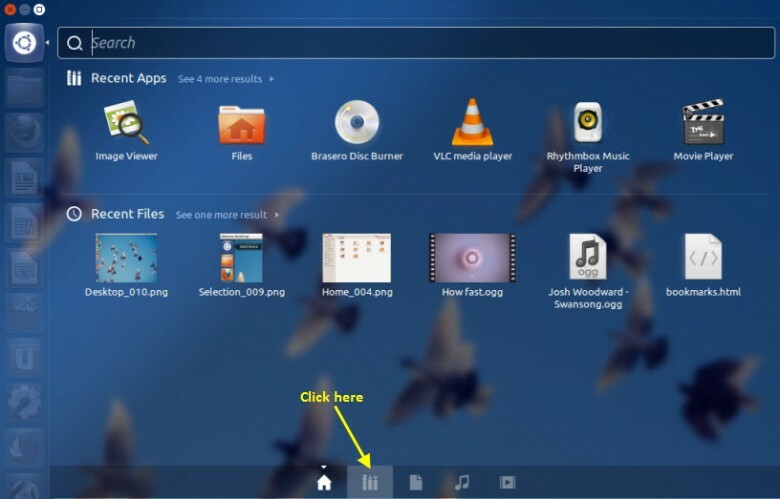 I’m publishing this article as a follow up to the recent Ubuntu 12.04 article HERE. Reason being; I hunted around the Ubuntu interface for ages trying to locate a list of all installed programs without any success. I finally resorted to the old fall back… Google search. Unfortunately, there is very little useful information available via that normally reliable source. I finally tripped over a helpful reference buried deep in a forum topic which led me to the right location. Simply locate the desired application in the list and click on it to launch. It’s quite simple really but, as with most things, only when you know how. Thanks Jim. You’ve saved us loads of legwork and frustrated searches. Cheers, Mindblower! Another fairly simple way is to open the Sotware Center (which is on the Launcher by default). At the top is an “Installed” Tab. Hi Joe – Forgive me if I am missing something but as far as I can see, installed software cannot be accessed (started/run) from under the “Installed” tab in the Software Center. The only options I see are either to view ‘More Info’ or ‘Remove’. As with so many things Linux, such things as Instruction Manuals are are somewhat rare – though the man pages do have most of the information. The Help files can be useful, too. IMHO Canonical made a poor move in updating Unity to include the ‘Lenses’ (those peculiar items at the bottom of the Dash) as they may have cleaned up the interface, but made it less intuitive to use. The original Unity didn’t have them, so the ‘all applications’ layout you’ve found was the default view. 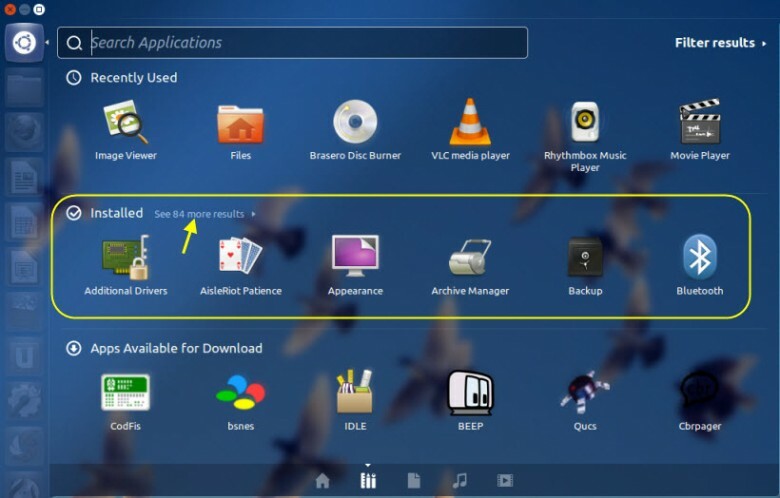 It took me a while to figure out how to get back to that view too, even though I’ve been using Ubuntu for three years – and I rarely, if ever, use any other. Still, as with many things in an update, sometimes the easiest way to find things out is just to click on various items and see what happens. Obviously, don’t experiment while you’re doing something important, just in case – and don’t forget the right button, too; that often has many useful tools hidden behind it. 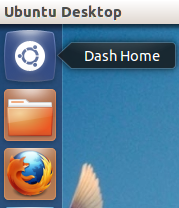 Hey Oh naked one – It would help if the icons across the bottom of the Dash Home window displayed a label or function when moused over. The majority are fairly obvious I admit but the icon in question (‘search applications’) is not so. I have been looking for this answer for a whilte. Thank you. Unbeilievable, I did a google search and when I found yours it was so logical for the answer but typically like other OS’s when there are updates (Microsoft one of the worst, especially Win 8) you have to spend a lot of time figuring out their redesign logic. Sometimes I have to wonder if these developers are living in a self-logical and lack of understanding average users world. Wait a minute! They are. Thanks for the update. Yep you have indeed saved folks like myself fumbling about like a lunatic looking for someways to get to the main road and home , shouldn’t complain really afterall its free then again windows hangs too (sometimes !! ).. Cheers …pal.. Thanks for explaining this. Makes life easy.